Franklin Electric 495-402-01 is an Aviation Fueling Nozzle, comes standard with 1 inch NPT inlet for aircraft fueling. Franklin Electric 495-401-01 is an Aviation Fueling Nozzle , comes standard with 1-1/4 inch NPT inlet and outlet for aircraft fueling. Franklin Electric 495-400-01 is an Aviation Fueling Nozzle, comes standard with 1-1/2 inch NPT inlet and outlet for aircraft fueling. 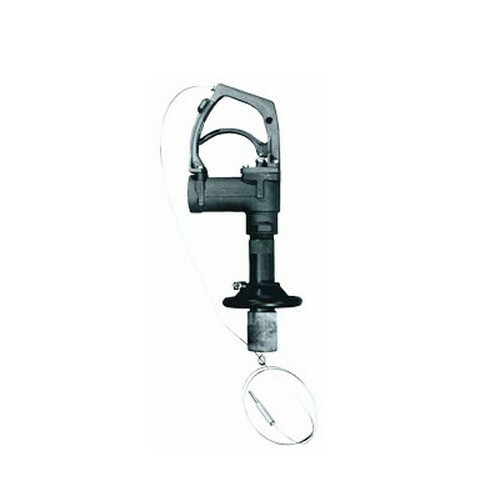 The OPW 295AF-0100 1 1/2" Overwing Aircraft Refueling Nozzle is for overwing aircraft service. 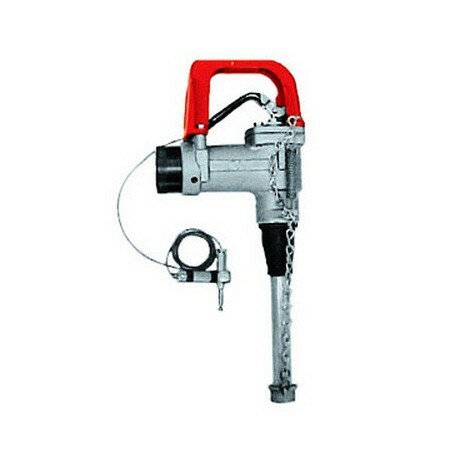 Comes standard with 1 1/2 inch NPT inlet for aircraft refueling. The OPW 295SA-0135 1“ Aircraft Fueling Nozzle is for overwing aircraft service. 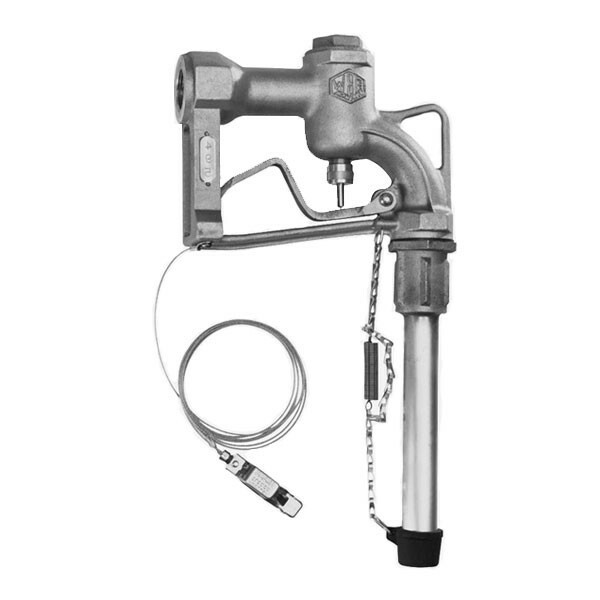 Comes standard with 1 inch NPT inlet for aircraft refueling. The OPW 295SA-0136 1 1/4“ Aircraft Fueling Nozzle is for overwing aircraft service. Comes standard with 1 1/4 inch NPT inlet for aircraft refueling. 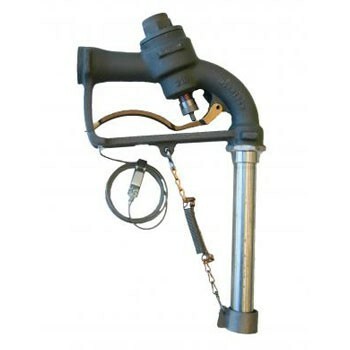 The OPW 295SA-0138 1 1/2“ Aircraft Fueling Nozzle is for overwing aircraft service. Comes standard with 1 1/4 inch NPT inlet for aircraft refueling.